Do you require a site survey for a job you are quoting for? Do you need some professional advice on which cameras to go for and how to handle the installation? 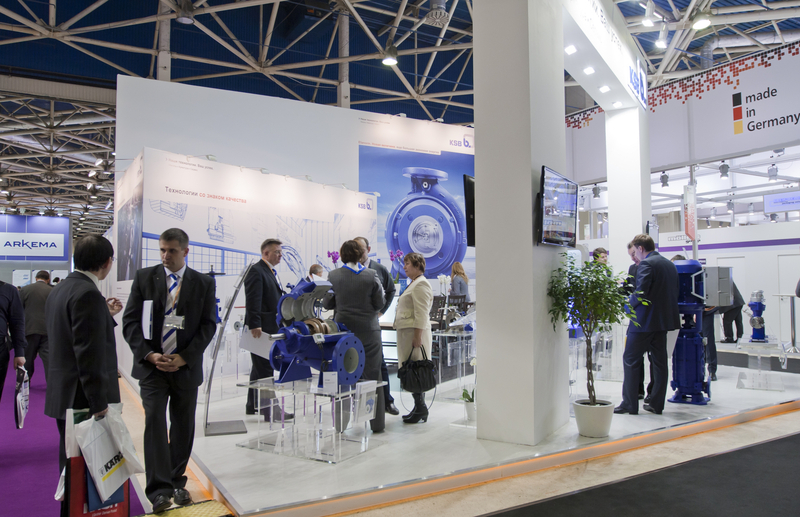 We will visit your site with you and provide our expert advice on the kind of equipment to specify for the job. We also provide risk assessments on systems which have already been installed. We will visit the site again with you and look at the install and provide our advice. We can also help you with unbiased equipment comparisons also knows as shootouts to compare the difference in cameras before you install. Depending on the location we can normally provide these On Site. Have you launched a product / s and now need to think about technical support? Who will the customer call when they have an issue? Do you really want to invest in Technical Staff, training and everything else that comes with it? Why not just outsource it to us? 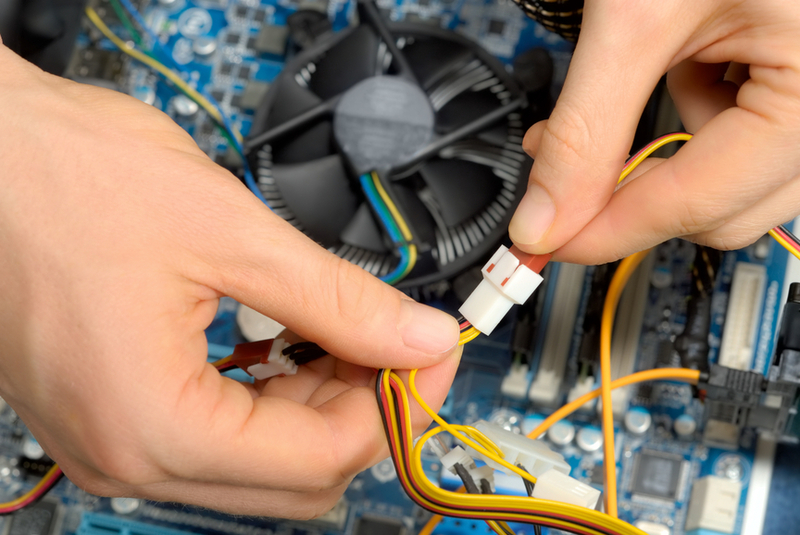 We will handle all your technical calls and provide assistance to your customers where necessary. We can also provide site visits if they required. If you are looking at launching products into the UK or European market then you need to contact us for more details. Outsource your technical issues to us which will allow you to concentrate on Sales. 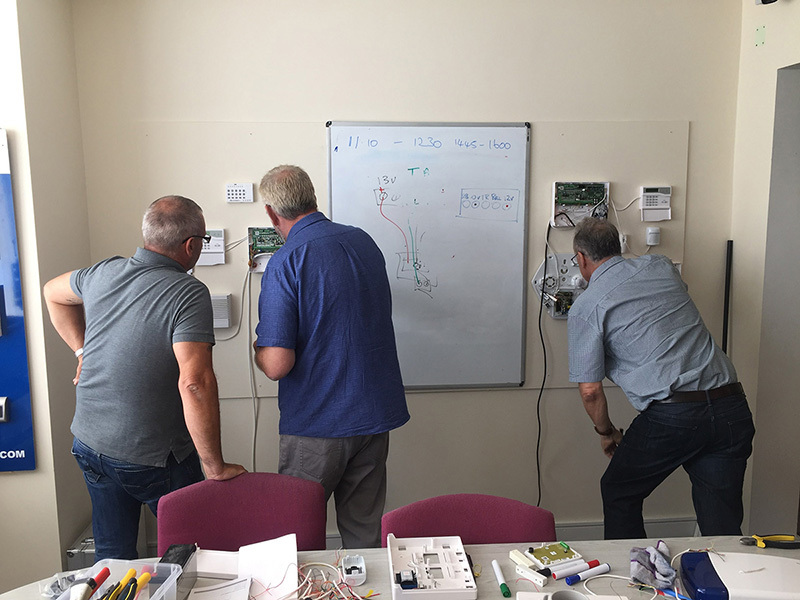 In this highly competitive world, which is fast pacing and ever changing, utilising your own resources for training may not always be the feasible option. It increases your labour costs and can take up a lot of time. 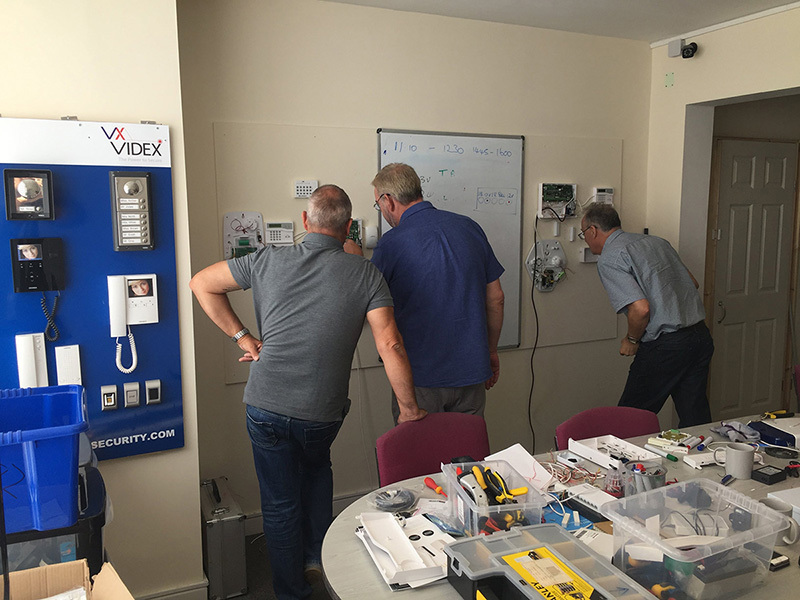 At Learn CCTV we understand that businesses need external training academies that can help their staff and Engineers keep up to date with the latest technology, and train them to the highest standard. 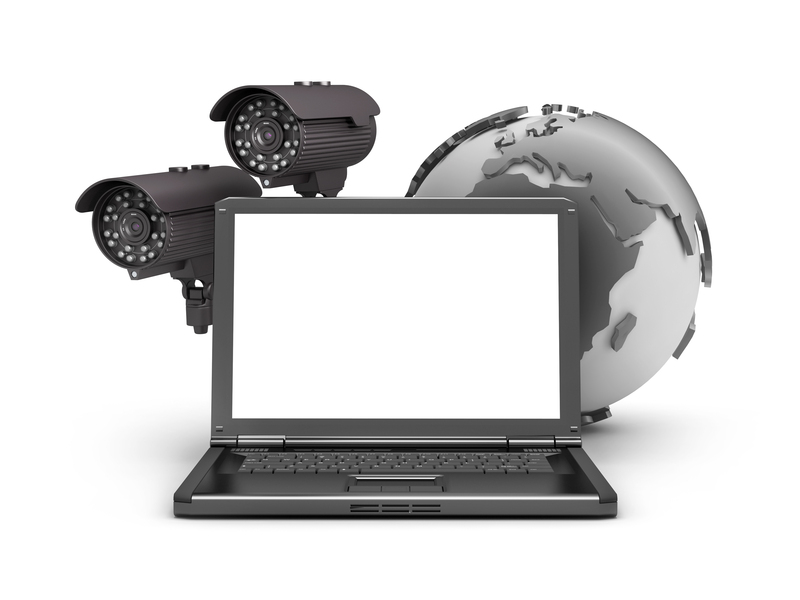 With Learn CCTV you are always one step ahead of your competitor with our in-depth and hands on training methods. So, instead of worrying about training your staff and Engineers with internal resources, send them to us and we will have them up to speed in no time. Our carefully structured training programme takes everything step by step, so everything is easier to digest. 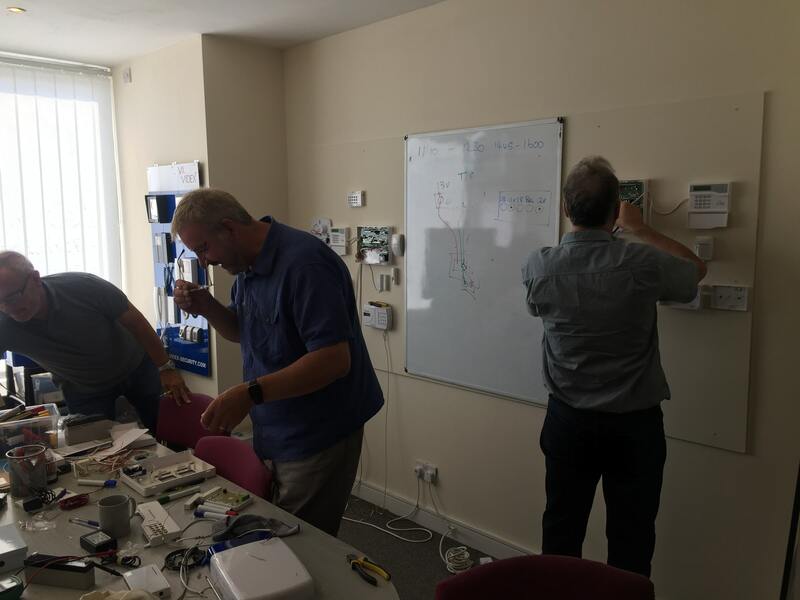 We strongly believe in hands-on training, so all trainees understand and remember; nobody likes to sit through hours of presentations. Ours is a more “hands on” approach with lots of practical parts. So, if you’re looking for quality expertise and training built on years of experience in the industry, then contact us now. We can provide training wherever you need it, be it locally at your office, or any other convenient location. Let us handle your training needs, so you can focus on developing your business and maximising your revenue. 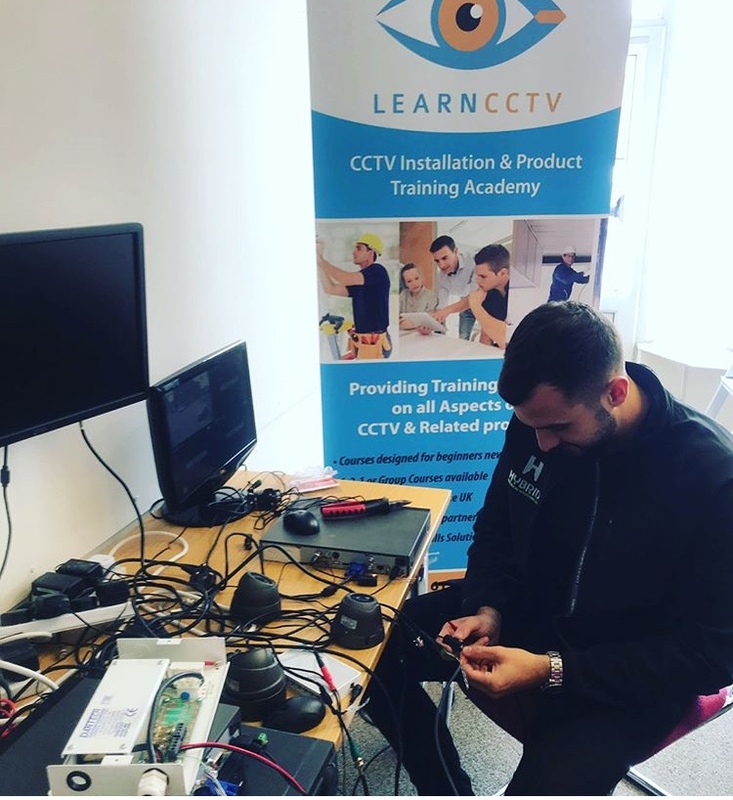 Email our training department directly at training@learncctv.co.uk or call us on 0161 850 1521 or simply visit our Contact Us page. We also offer a range of other services, which are available to installers, engineers and companies. 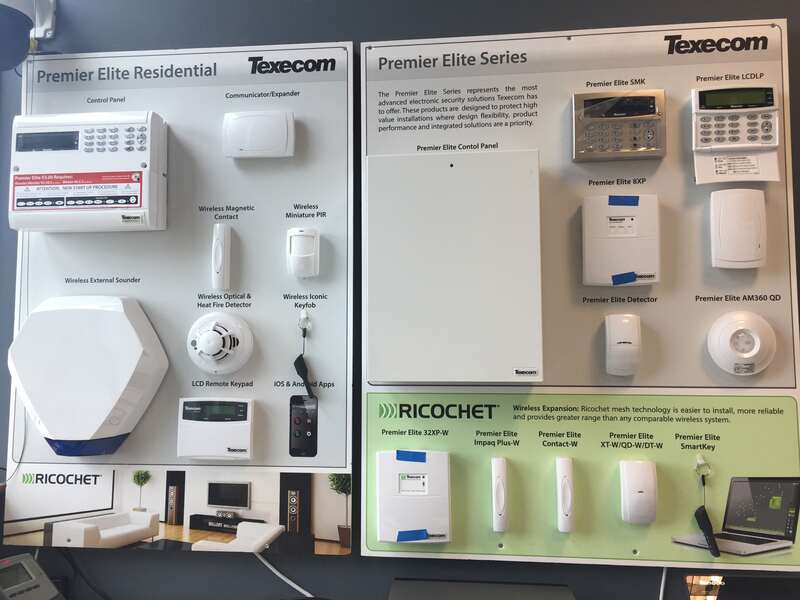 There are installers who often get asked to install CCTV and are very good at running the cables and doing the DIY part of the job, but when it comes to the commissioning and programming, they are a bit hesitant. This is where we step in. We offer a service for commissioning and programming the equipment once you have done the installation. Our 1/2 day time is spent making sure the DVR is recording at the correct fps & resolutions. The cameras are setup correctly. Setup remote viewing, providing basic training to the end user on how to operate the equipment. We also offer another service which many installers use, Fault Finding. When you have thought of every possibility and your site is still not functioning correctly, then we maybe able to offer help. We offer this in blocks of 1/2 day. Our prices are charged so that they do not eat into your budget for the job.